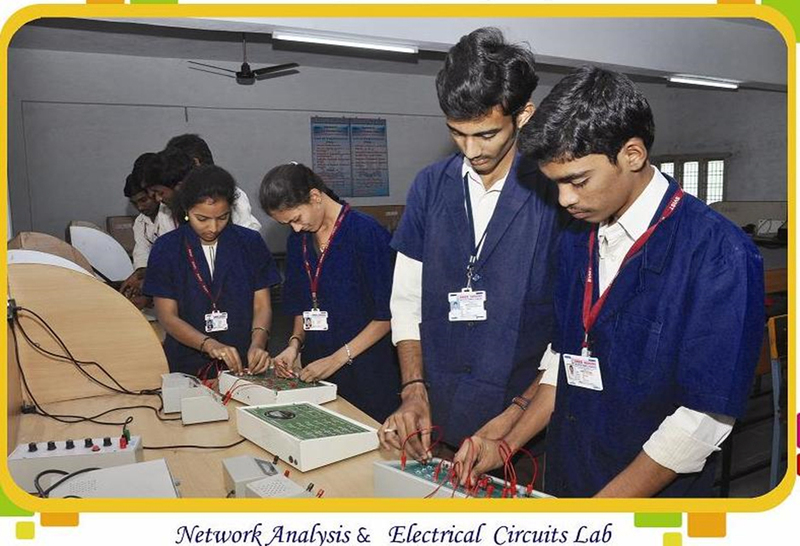 The department envisions that the students of the branch becomes engineers of professional character equipped with a strong theoretical foundation required for critical thinking, practical engineering skills to face the challenges in the field, the ability to work in a team dignity, and all the qualities that help them accomplish their goals. 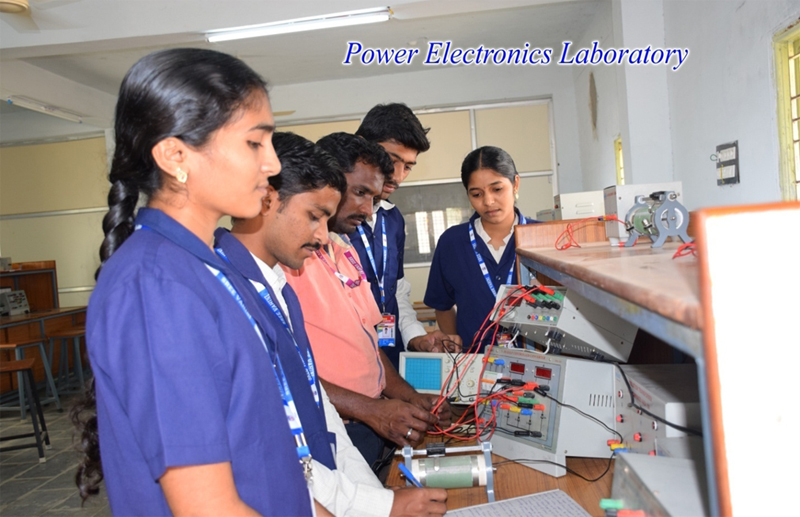 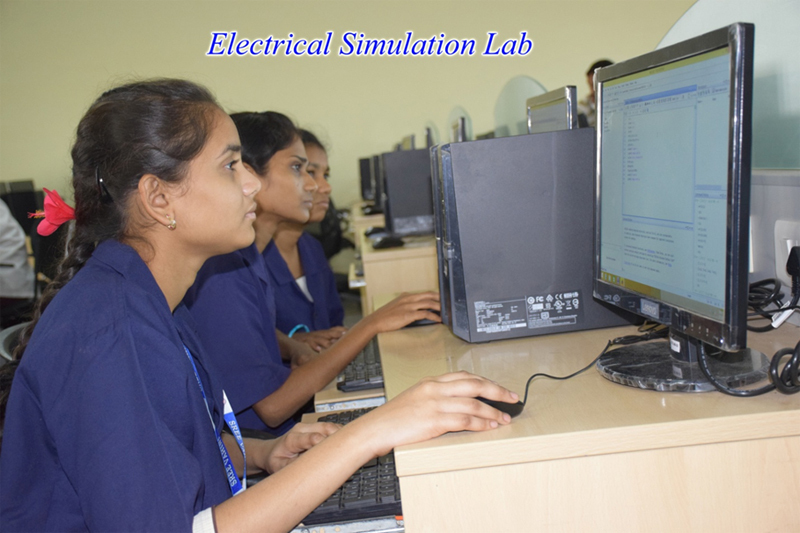 SVIST established the department of Electrical and Electronics Engineering (EEE) in 2008 with an initial intake of 60 students. 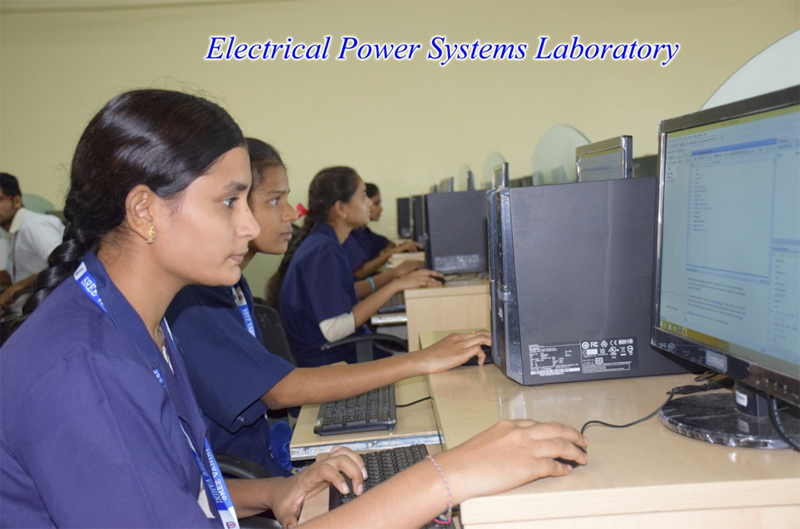 A Post graduate program (M. Tech) in Power Systems was introduced in 2013 with an intake of 18 seats. 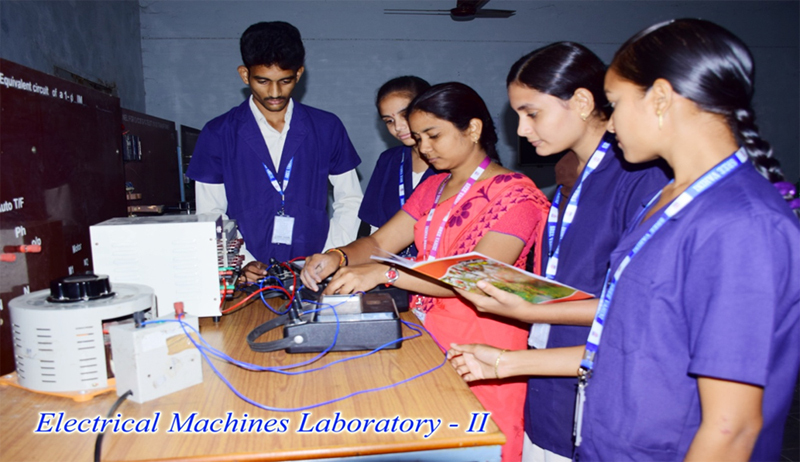 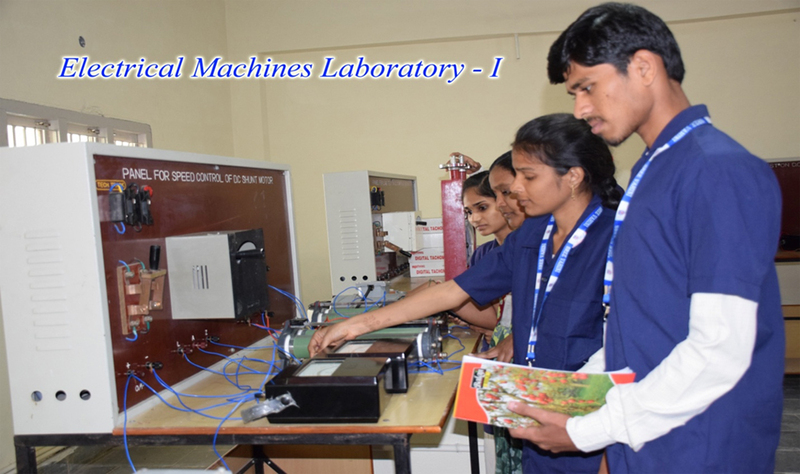 The Department has spacious and well equipped laboratories to meet the academic requirements.